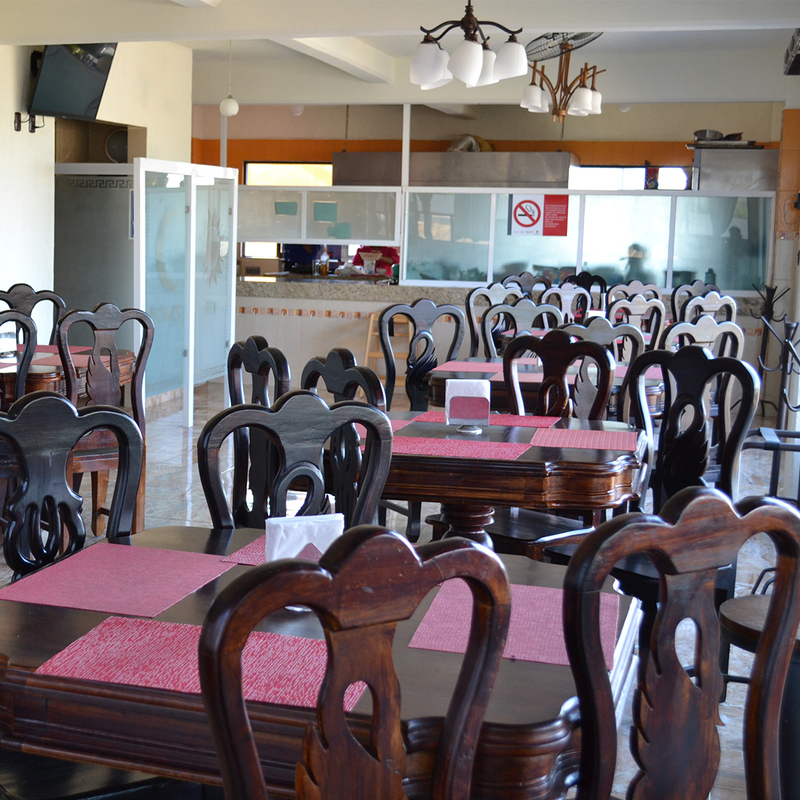 At Hotel Teotihuacán it is our main motivation to ensure a great service and to make your stay here very pleasant. We provide an atmosphere of high comfort and cleanliness while all the time following responsible and environmental friendly practices. Regarding our commitment to the environment, we have implemented different initiatives of responsible tourism at Hotel Teotihuacán. One of the most significant ones is the provision of hot water by the use of solar systems. 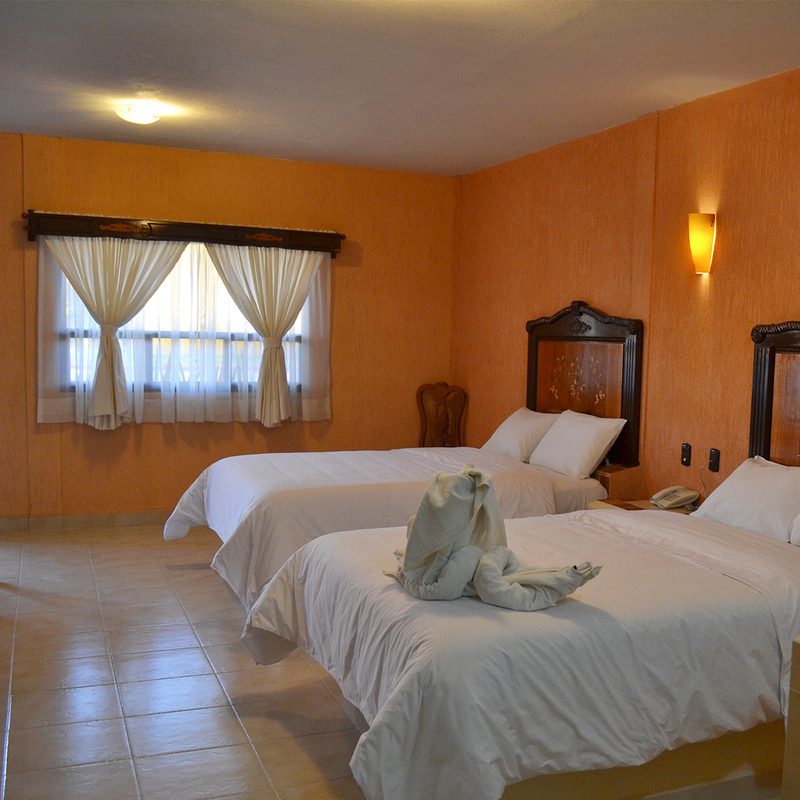 We offer spacious rooms and suites with jacuzzi, parking, reception service 24 hours and free wifi. Furthermore our Restaurant and Bar Teozintle offers delicious dishes and drinks, and our boardroom is at your disposal. 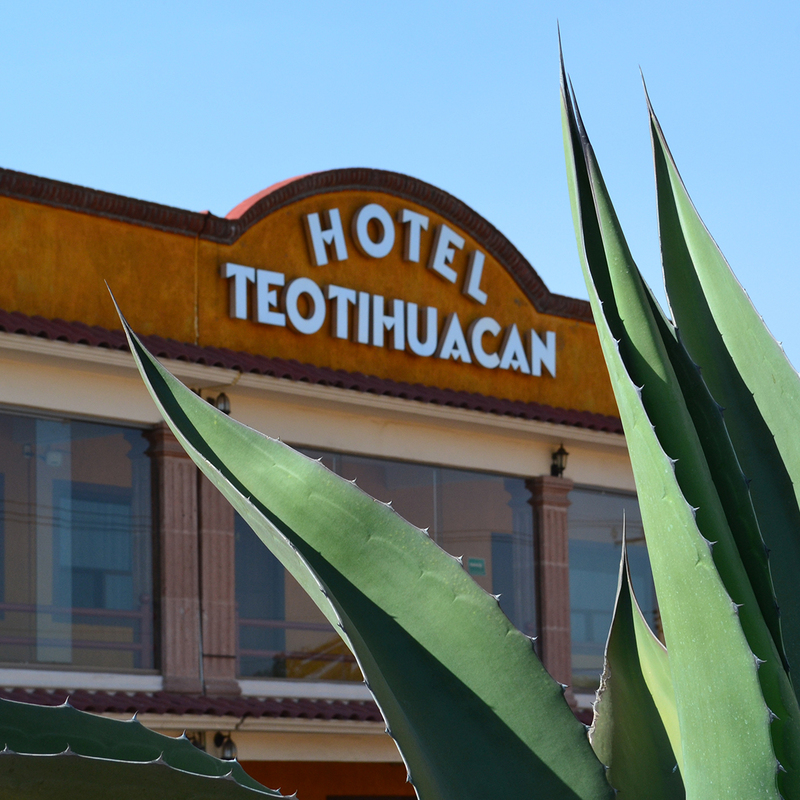 The Hotel Teotihuacán is commited to adapt a responsible tourism policy through diverse initiatives which have been implemented and are still being implemented.